Constraints on PV generation enacted by distribution network operators (DNOs), typically caused by planned maintenance works, have been the most significant cause of lost production for solar farms and, as a result, the STA noted these were equivalent to around £10 million in lost revenues across the sector each year between 2015 and 2017. This has led the STA to draft a technical document, authored by EA Technology and sponsored by Quintas Energy, with support from asset owners such as Lightsource BP, Foresight and Bluefield. It has been endorsed by two of the UK’s eight DNOs – Western Power Distribution and UK Power Networks – who also contributed to the guide’s development. The manual includes best practice advice on legal and regulatory requirements that DNOs must satisfy to undertake planned outages, the relative impact of constraints during different times of the year, and guidance on the responsibilities and optimal processes for the sharing of information between the relevant parties. STA chief executive Chris Hewett said that there were “important implications” for managing distribution networks as the UK power system undergoes a “profound and unprecedented transformation”. 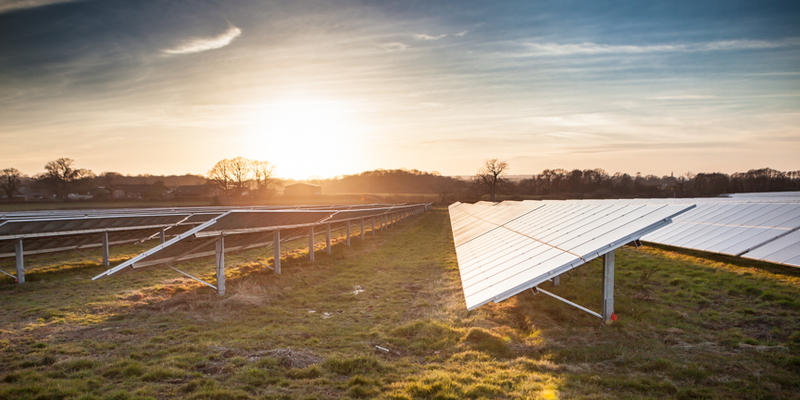 One of the most noteworthy incidents of solar curtailment occurred last summer, when solar farms on the Isle of Wight faced a summer of switch-offs as both Scottish and Southern Energy Networks and National Grid prepared to conduct a series of reinforcement works. However these curtailment periods were reduced following lengthy negotiations between asset owners and network operators.